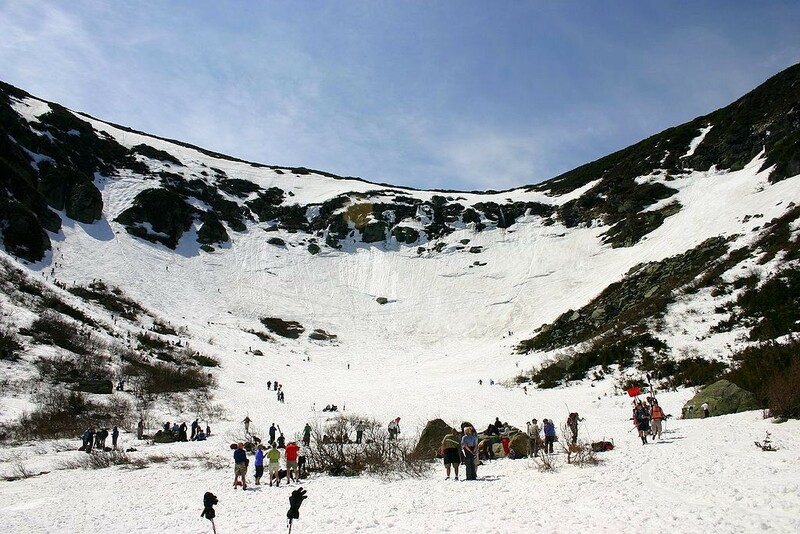 With many calling it the worst season for skiing on Mount Washington in recent memory, this year’s spring skiing at Tuckerman Ravine is likely to be a short one. 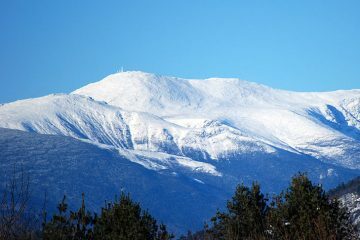 The amount of snow on Mount Washington this year is far below normal, and, according to an article on PressHerald.com, far fewer skiers are flocking to Tuckerman Ravine as a result. 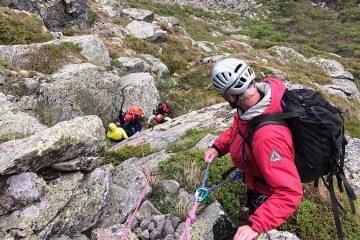 Many boulders and rock walls in the Tuckerman bowl are exposed this year, when they are normally covered in snow at this time. 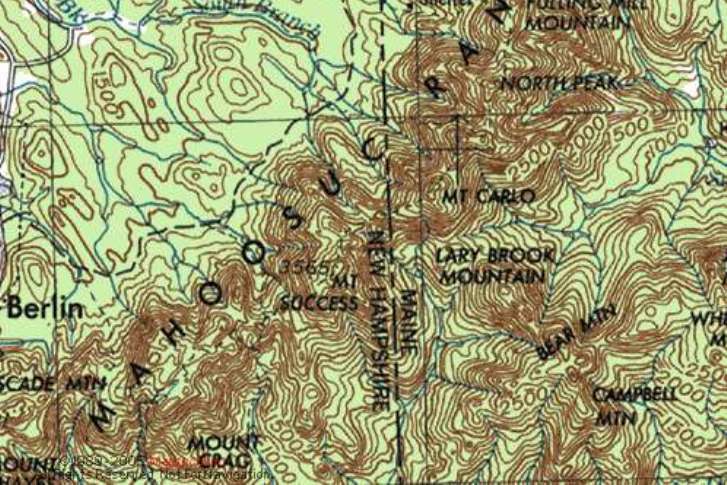 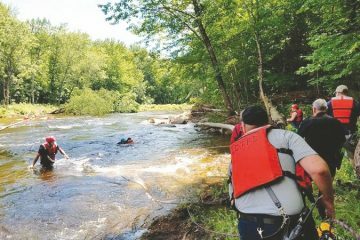 Officials with the White Mountain National Forest said that while the forest normally gets 169 inches of snow each year, this year they’ve recorded just 92 inches. 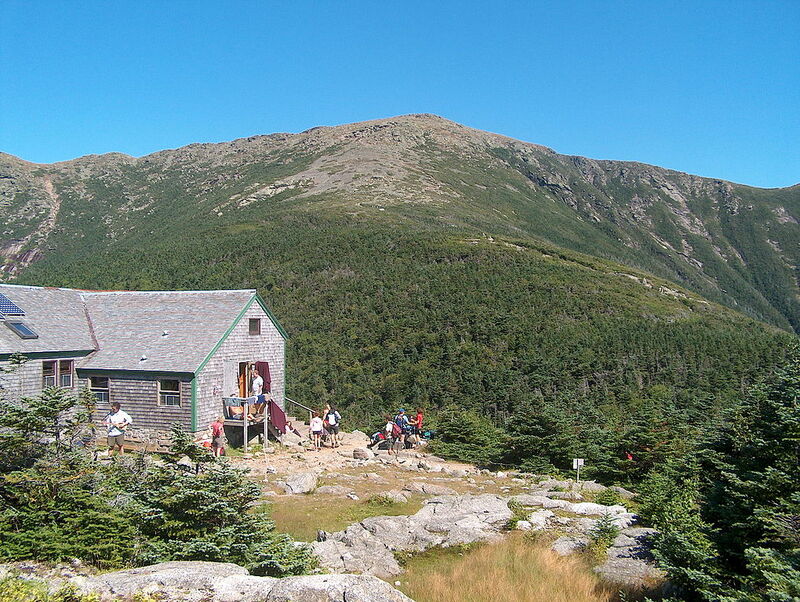 Read about this year’s short spring skiing season on Tuckerman Ravine.